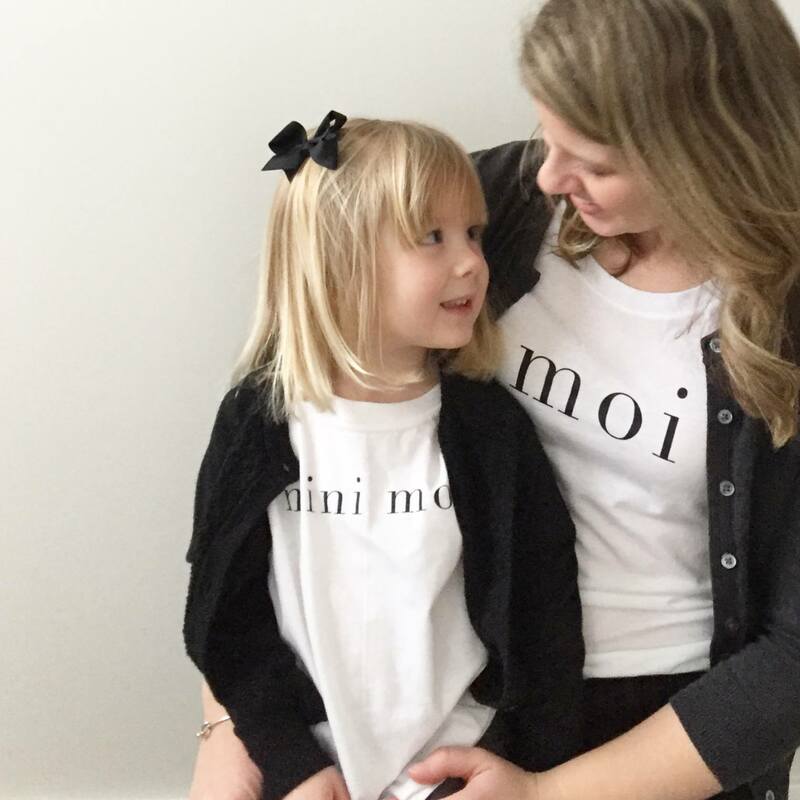 “Moi.” “Mini Moi.” The most adorable Mommy & Me t-shirt sets. 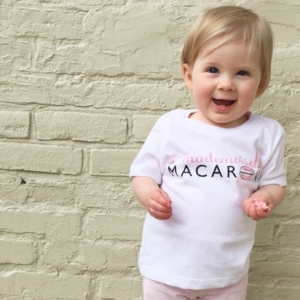 Toddler shirt included with the purchase of an adult shirt. Cannot be purchased separately in the sale. 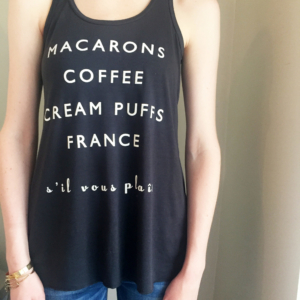 Click here to purchase adult size.